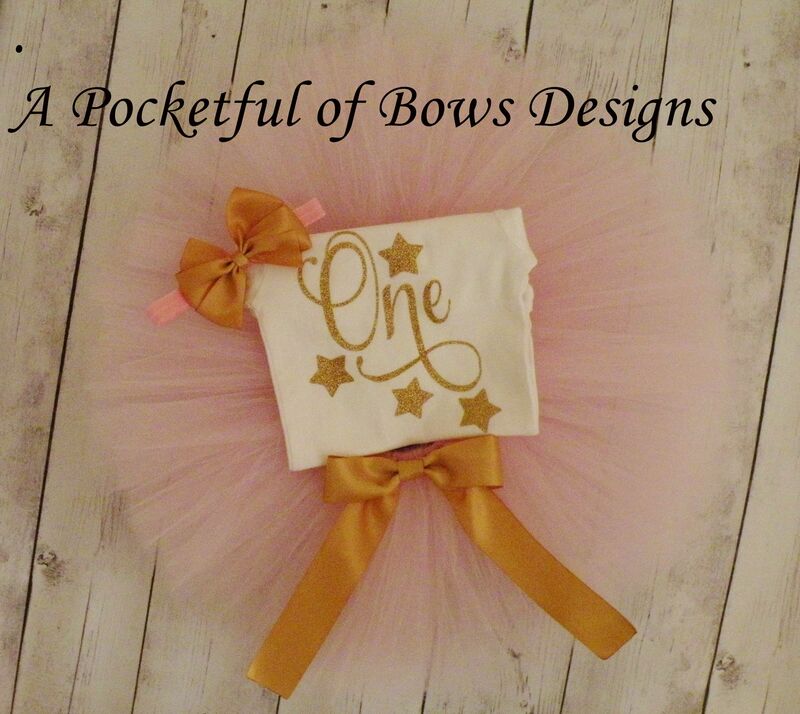 Girls Pink and gold birthday tutu outfit. 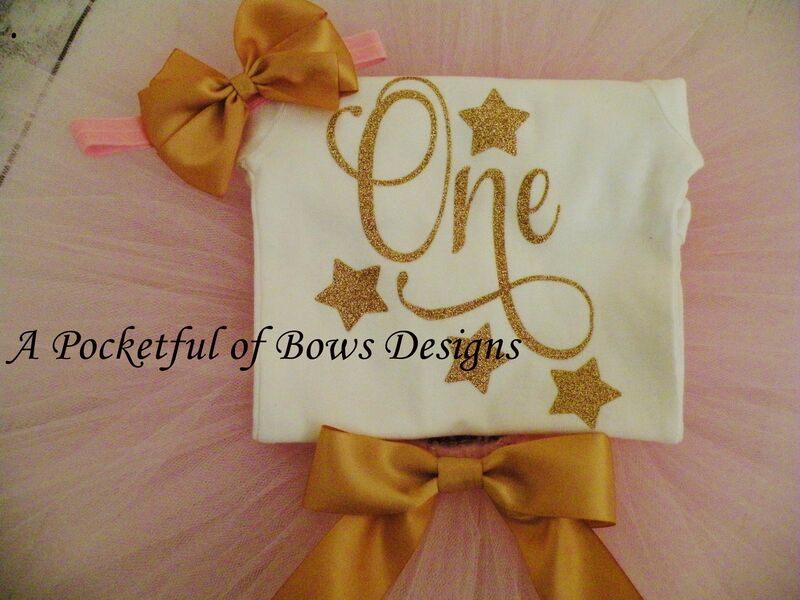 The top has the birthday age and stars.. Also available for 2nd, 3rd, 4th and 5th birthday. 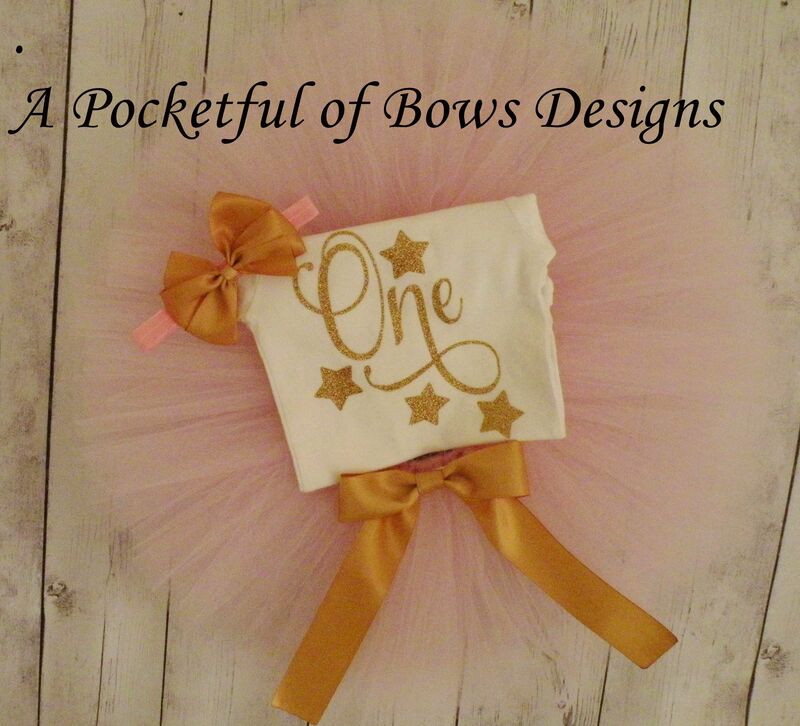 This skirt is light pink and has a gold bow. 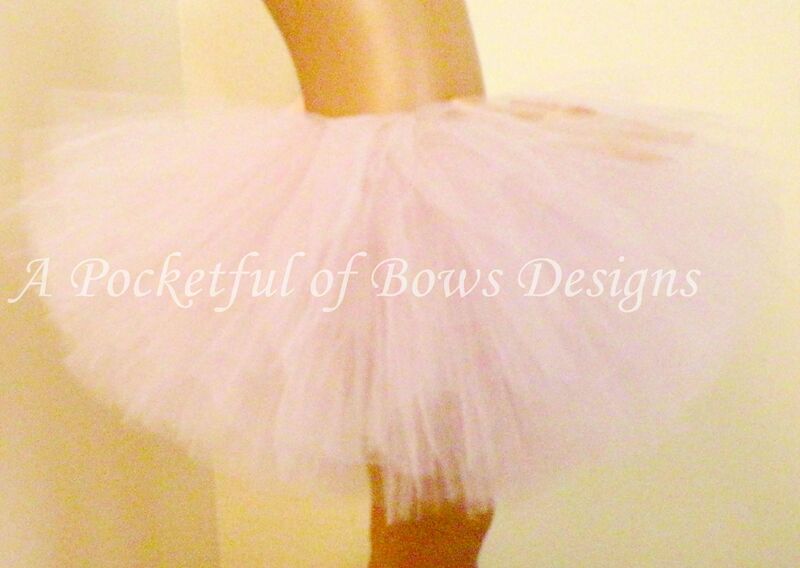 This tutu is tied and sewn. The headband is light pink with a gold bow. Long or short sleeves are available!